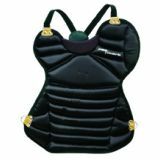 Add length to your Champion Sports Pro Style Umpire Chest Protector with this easy-to-use extension. 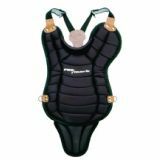 It is made of low rebound foam padding and features a breathable, washable mesh cover. 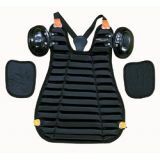 Instantly adds 4 extra inches to you chest protector! 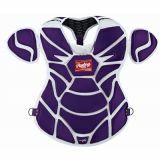 Adult Chest Protector, PORON XRD 950 Series, 17"
PORON XRD 950 Series adult chest protector provides optimal ball control with an aggressive, 3-D style; dynamic fit system over the shoulder provides optimal fit; adj. 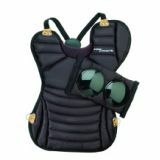 and removable shoulder caps; adj. 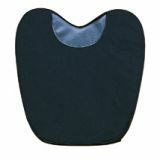 back harness, 17", Black. 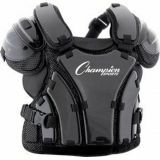 Armor Style Chest Protectors are contoured for a close fit with full shoulder coverage and ultimate protection without compromising movement. 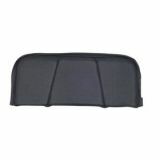 DryTek mesh wicks away moisture and EverClean pads resist bacteria, mold and mildew. 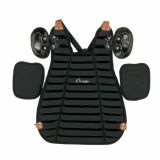 The Umpire Inside Chest Protector is designed with durable ribbed foam padding to keep you protected. 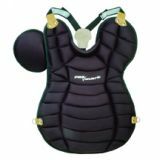 Featuring Armorlite® shoulder pads and separate arm pads for added protection, this chest protector also has an adjustable back harness.